Congratulations to Sarah Trout for winning our Happy Holidays Giveaway!! 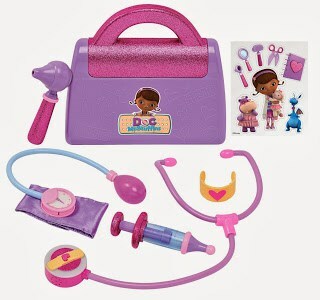 She’s getting the Doc McStuffins Doctor Bag AND a $25 Disney Gift Card! 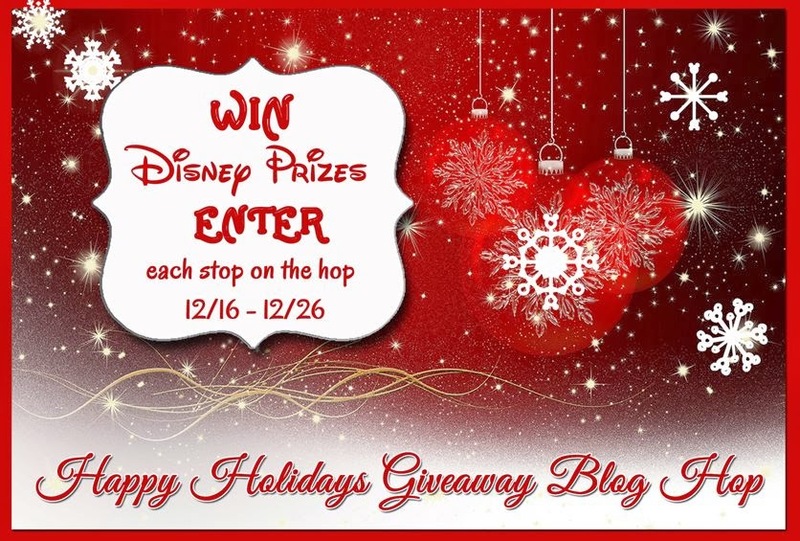 Welcome to Happy Holidays Giveaway Blog Hop! We’ve teamed up with some other fantastic blogs to giveaway some great items! Each blog is giving away its own prize, so you can visit each one and enter if you’d like. All the prizes are great, so we’re sure you’ll want to enter them all! 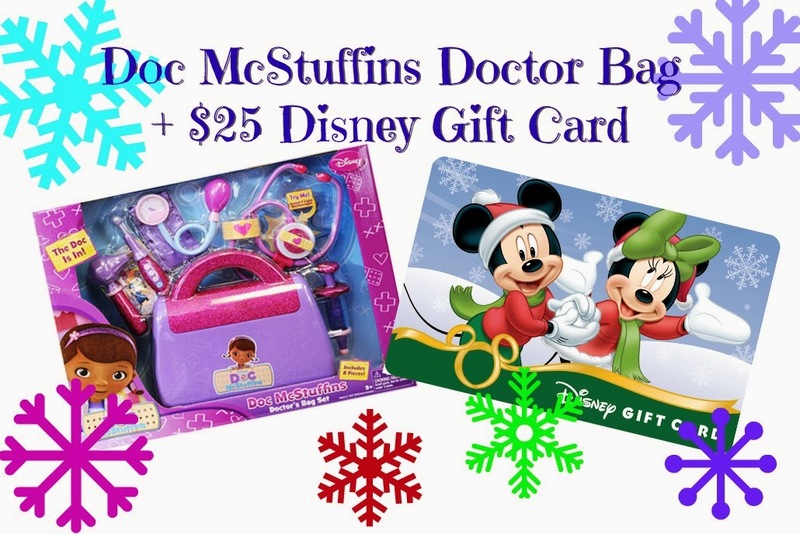 We’re giving one lucky winner a Doc McStuffins Doctor Bag AND a $25 Disney Gift Card! The Just Play Doc McStuffins Doctor Bag includes a bag, play syringe, blood pressure cuff, otoscope, bandage cuff, sticker sheet and Doc’s magical stethoscope. Her magical stethoscope lights up and plays a magical sound. Great giveaway James & Lisa! The gift card sure would help in Disney gift shopping and the Doc McStuffin doctor kit is adorable. I love when toys inspire educational and creative play.